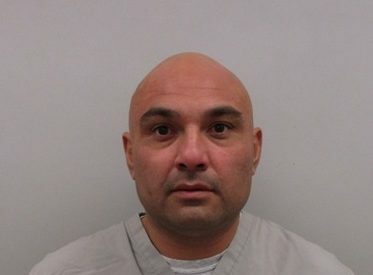 Mack Alford Correctional Center staff and Oklahoma Department of Corrections Fugitive Apprehension and Investigations agents have located and arrested Jesse Rapan Jr. He was found around 3:35 p.m. Wednesday near the facility. Rapan is the second of two inmates who walked away early Wednesday from MACC. The other inmate, Randy W. Jones, was found around 4:55 a.m. and returned to the facility.